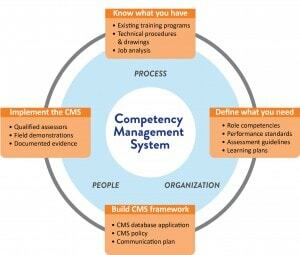 A Competency Management System (CMS) provides a framework for assuring the right people are in the right jobs. In today’s challenging market, it is even more critical to have clear insight into the status of competency across the organization to manage risk and sustain performance. From operations and maintenance, to engineering and supervision, a CMS will provide that visibility and more. 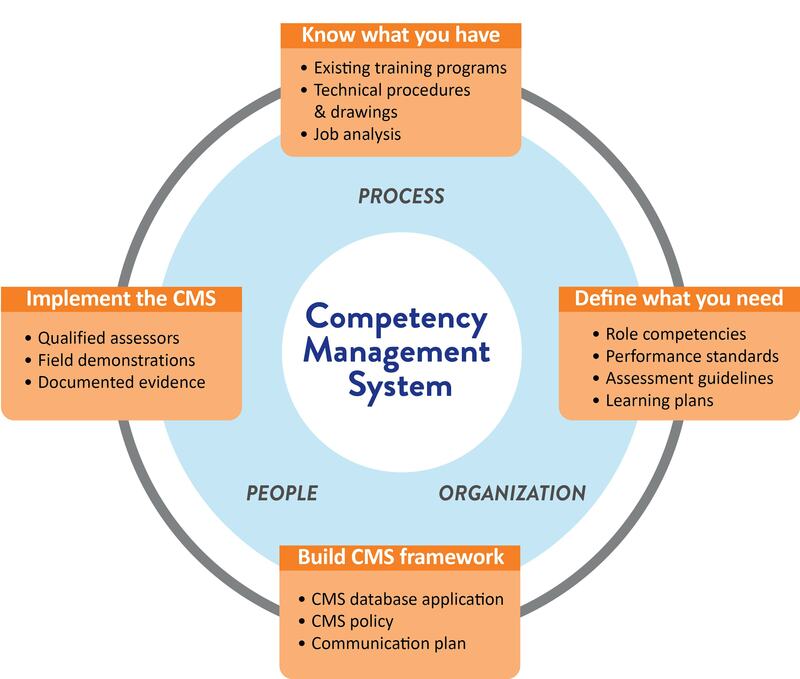 A comprehensive CMS that assures competencies in management and supervision, engineering, operations and maintenance also supports other programs that drive safety, quality, reliability and environmental excellence. Let us help you fill gaps in your competency program, or create a CMS tailored to your facility. Contact us at 800-480-1128 today.